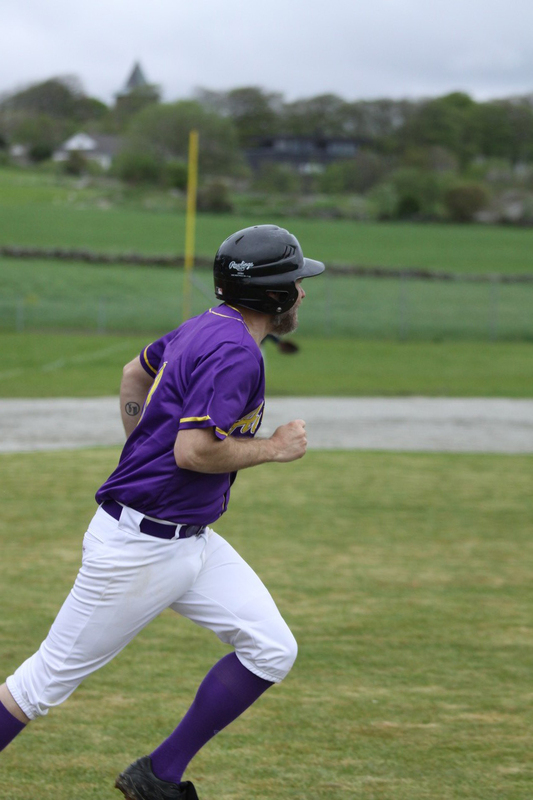 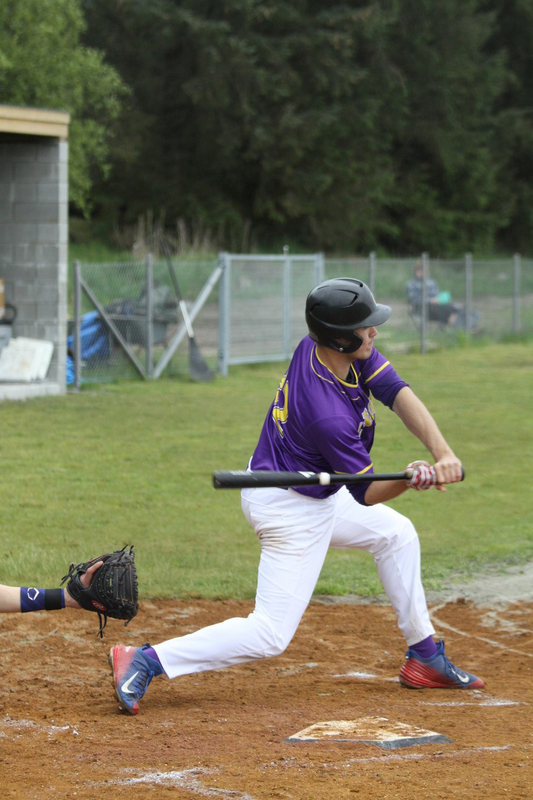 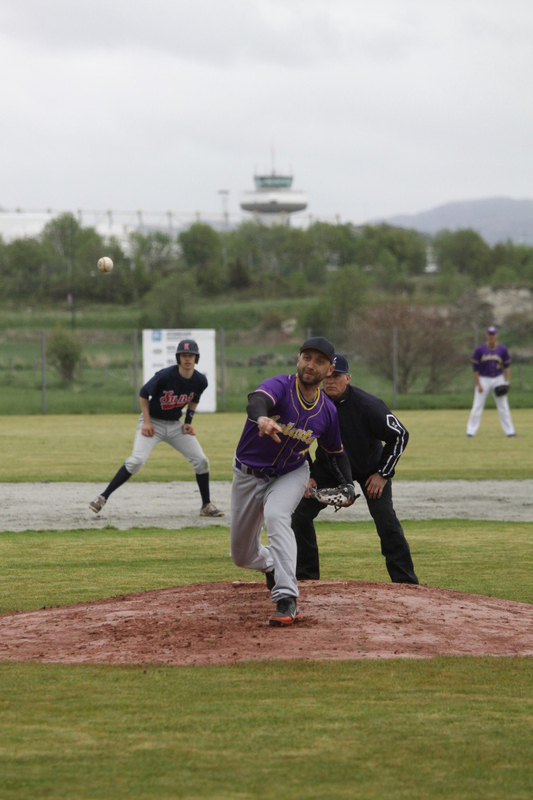 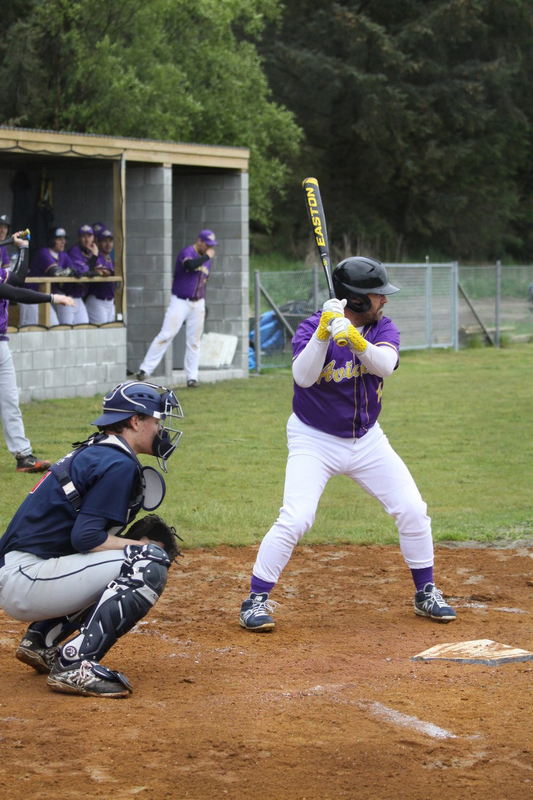 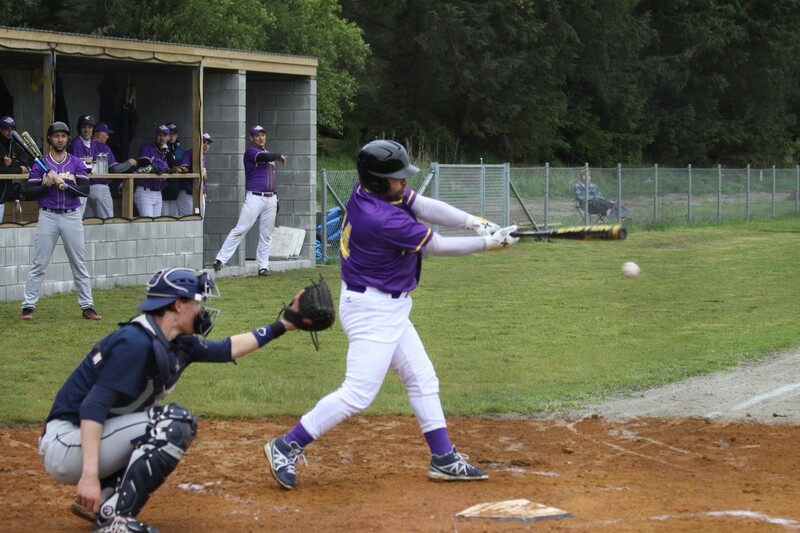 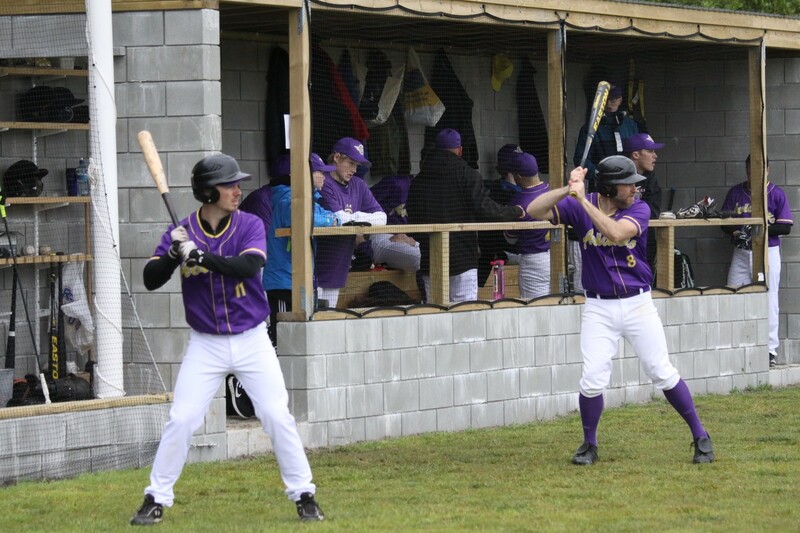 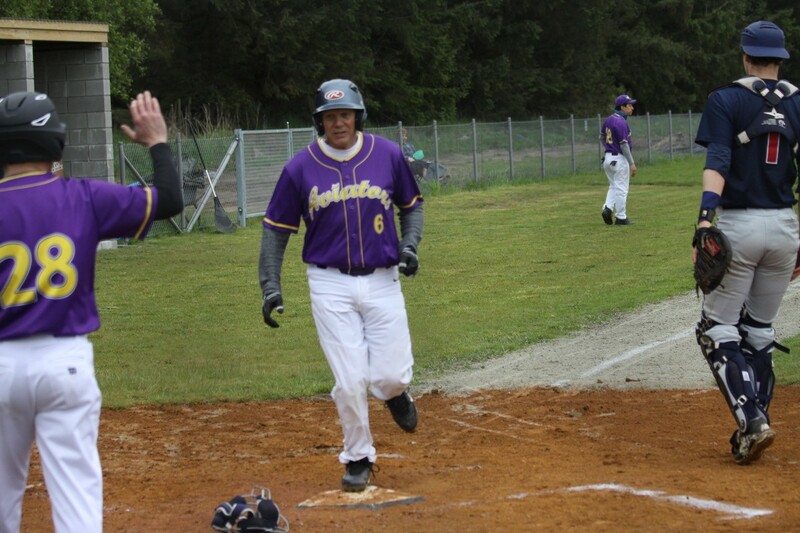 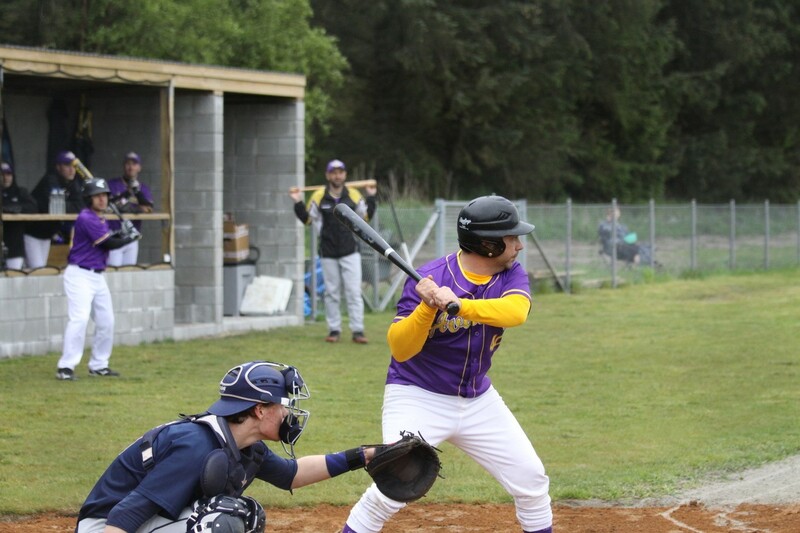 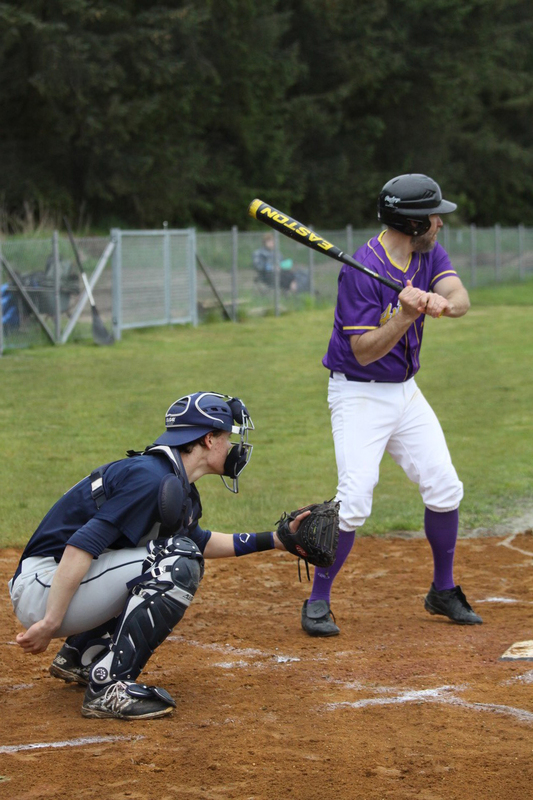 We have an adult team participating in the Norwegian Cup and Norwegian Baseball League championships organized by Norway’s Softball and Baseball Federation. 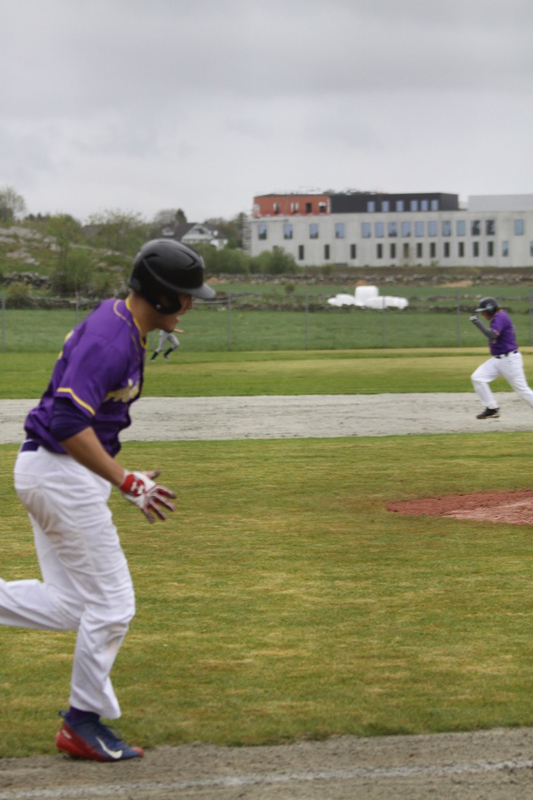 The season starts in May and runs until October. 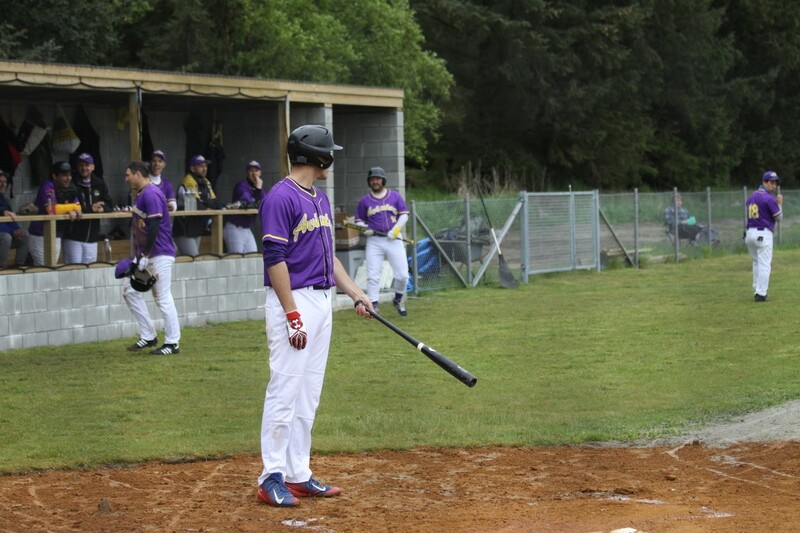 We practice indoors in the winter season.